Oprah has her favorite things and so do we--personalized phone cases top the list. 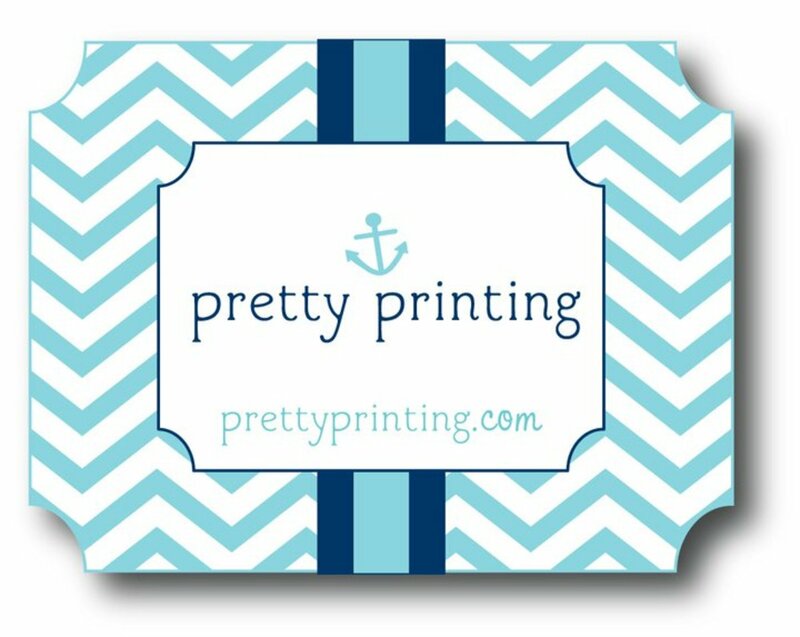 PrettyPrinting.com has some of the most swank cases we&apos;ve seen. We&apos;re here to help you shop smart and find what your family really wants--cool stylish gear that won&apos;t gather dust after the holidays. Now is the time to place the orders for your stylish sisters, friends and perhaps a little treat for you-know-who. Win it! One lucky reader is going to get a jump on her holiday shopping! 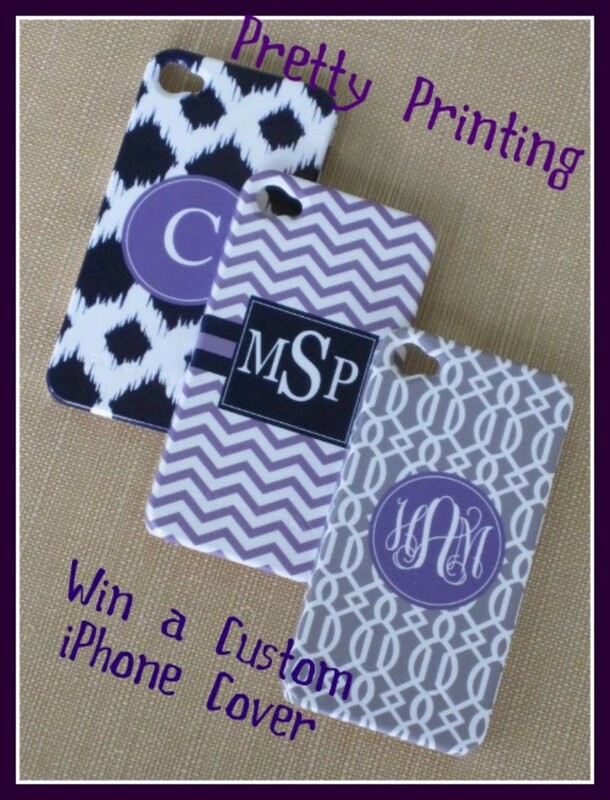 We&apos;re giving away a personalized iPhone case ($55 value). You select the print and personalize and we&apos;ll do the rest. 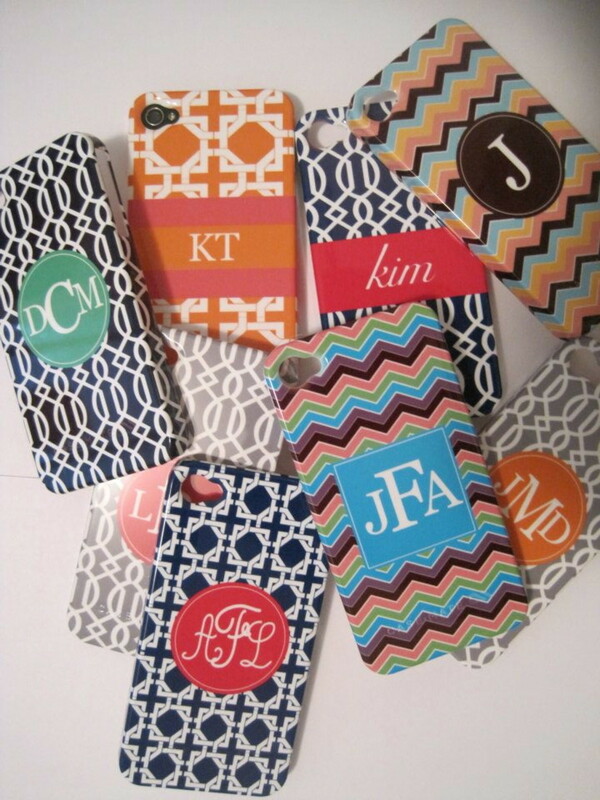 Simply head to the iPhone/Blackberry case page here and pick your favorite pattern. Come back and leave a comment. So easy, so chic. Full disclosure: This is a sponsored post. Winners must be 18 years or older and US Residents. No purchase necessary. Winners will be notified via email with the specifics on how to claim their prize. Contest ends 11/30/11 at Midnight EST. Winners will be picked by random.org. Giveaway Terms and Conditions: Prize cannot be substituted for cash. Prize cannot be combined with any other offers, discounts, or promotions being run by the sponsor company.